Seventeen-year-old Arianna is a kind of genius, with an insatiable appetite for science and a rational explanation for everything. How, then, could a ‘brainiac’ like her accept that she is in fact the Angel of Light, and is being hunted down by one of the Seven Princes of Darkness? Angels and fallen angels form an unlikely alliance to protect her and train her for the battle ahead; but no matter how hard they try, none can get past her rational barriers and make her fully commit. None of them except Keaghan Blake, the blue-eyed demon charged with her protection. Keaghan seems to be the only one with the power to tear down the fortress around Arianna’s heart and persuade her to take her rightful place in the fight against evil. But Keaghan isn’t just ‘any’ demon, and Arianna learns that getting close to him would have catastrophic consequences for her, and would jeopardise the entire mission. Then why can’t she stay away from him? The ‘brainiac’ knows what she ought to do. But will Arianna listen to her head, or will she fall into temptation? 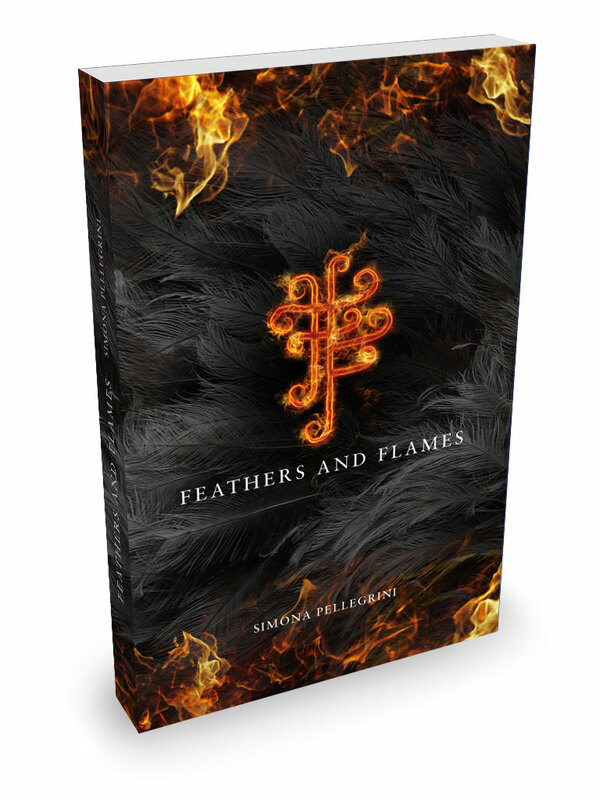 The first in the series, Feathers and Flames has left me ravenous for more. You do not have to be a fan of fantasy fiction to get caught up and swept along with the story. Exceptionally well written to appeal to a wide audience from young adult to old crone (me). This book has it all, Magic, romance & characters to befriend. The main character has a likable personality and sense of humour which immediately brings the reader onside and has you willing her on to succeed. Keaghan is everything you want from a “love interest” a real bad boy. This partnership is only going get more edgy as the series goes continues….bring it on! I absolutely loved this book and was immediately lost in its charm and intrigue! The characters were colourful and interesting and the scene setting was impeccable. 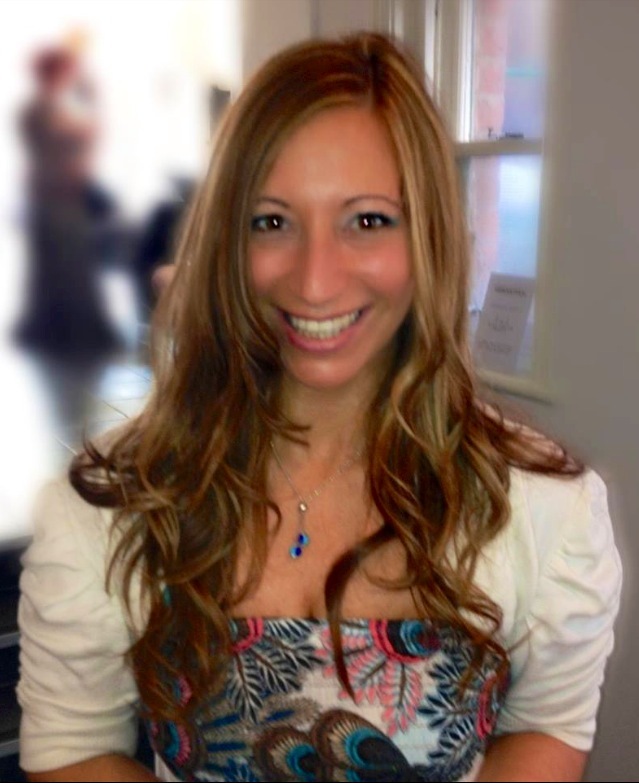 I identified with the feelings portrayed and at times could imagine being part of the story. I cannot wait for the second instalment but will just have to make do for now with reading feathers and flames again – I will recommend this book to everyone and will buy a few for Christmas presents for my friends so that I can share the excitement. I have been converted and am definitely a feather girl for life!!! Absolutely enthralling. Each page revealed another twist… another turn… I literally could not put it down and am desperate for the next in the series. I sincerely hope this goes global and makes it into a movie. To see it come to life would be magical and magnetic! What a brilliant book!!! Gets you into the world of angels and daemons and keeps you gripped from start to finish! A must read. A most enjoyable book. Hope to see more Feathers and Flames adventures. At the very least a trilogy or even a quadrupling. © 2019 Simona Pellegrini All Rights Reserved.